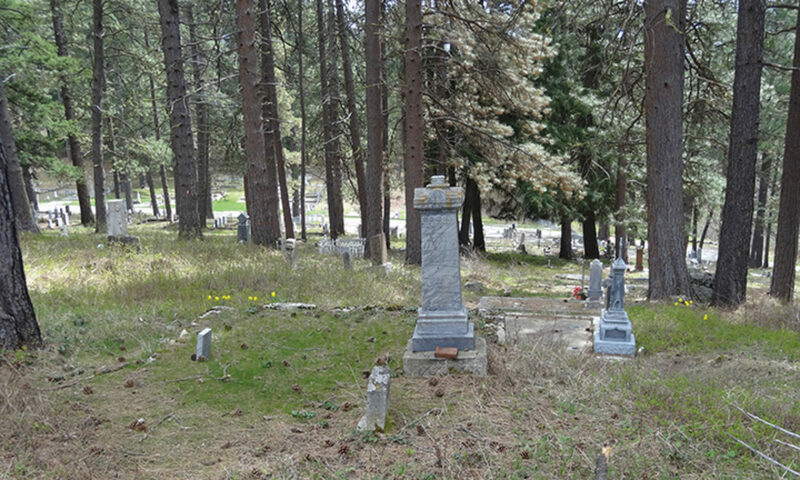 The Roslyn Cemetery Beneficial Association works to provide financial resources and community advocacy for the preservation and restoration of the Roslyn cemeteries. RCBA is licensed as a nonprofit corporation with the State of Washington, and has IRS status as a 501(c)3 organization. We raise funds through the year from interested supporters and provide semi-annual grants to the City of Roslyn in support of projects approved by the Roslyn Cemetery Commission.